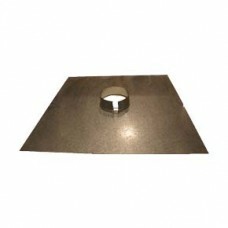 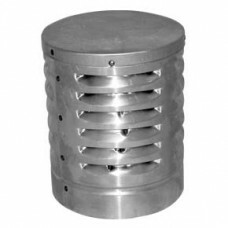 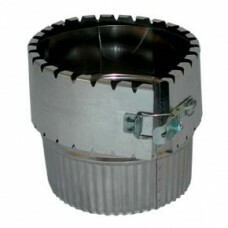 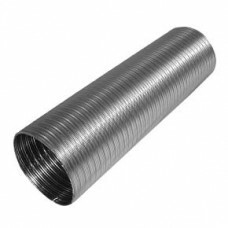 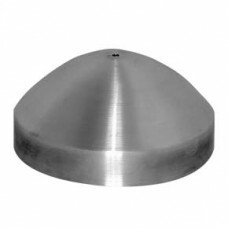 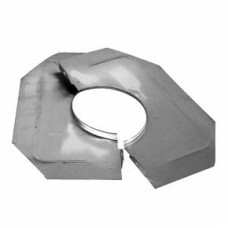 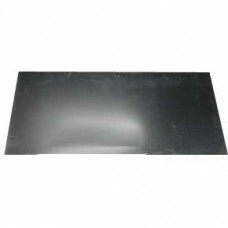 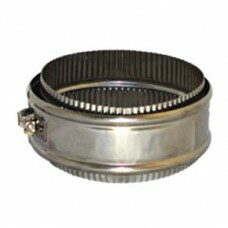 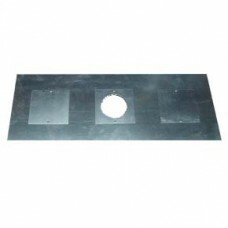 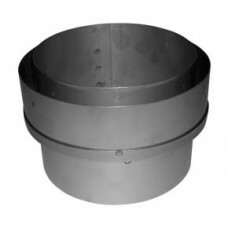 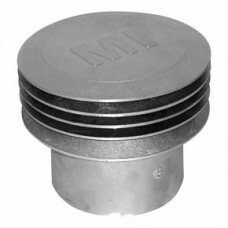 Gas flue liner, often known as Gas flex or Gas and Oil flexible flue liner is Class 2 liner is made from a single strip of stainless steel and is suitable for relining inside a masonry chimney with use on appliances burning gas or 28 Second Oil (Kerosene), where the temperature does not exceed 260°C. 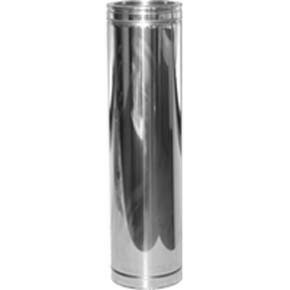 Gas liner is manufactured from 316L grade stainless steel 0.10mm think and has five convolutions between each seem. 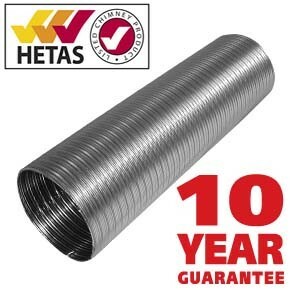 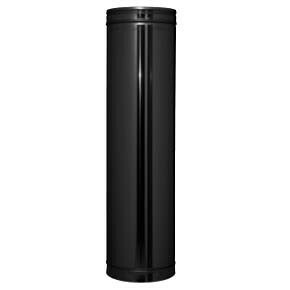 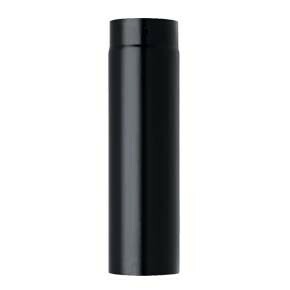 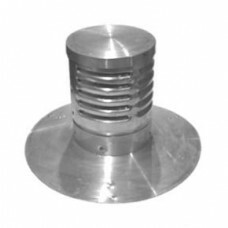 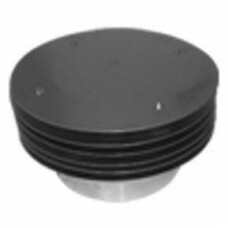 This gas flex flue liner is Kite marked to BS 715 and approved and tested to BS EN 1856:2.